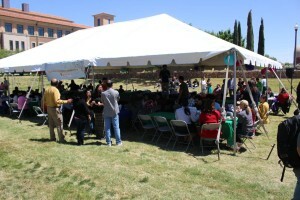 The Texas Tech University Health Sciences Center El Paso Office of Diversity Affairs sponsored the Second Annual Cultural Diversity Celebration on Friday, April 17 in the grassy area near the Medical Education Building. Shundo Ballroom provided a Bollywood performance and the El Paso Chinese Dance Club provided a three part Chinese dance. Gyros were provided courtesy of Mediterranean Cuisine Greek and Arabic Food. Over 100 staff, students, and faculty participated in this event. 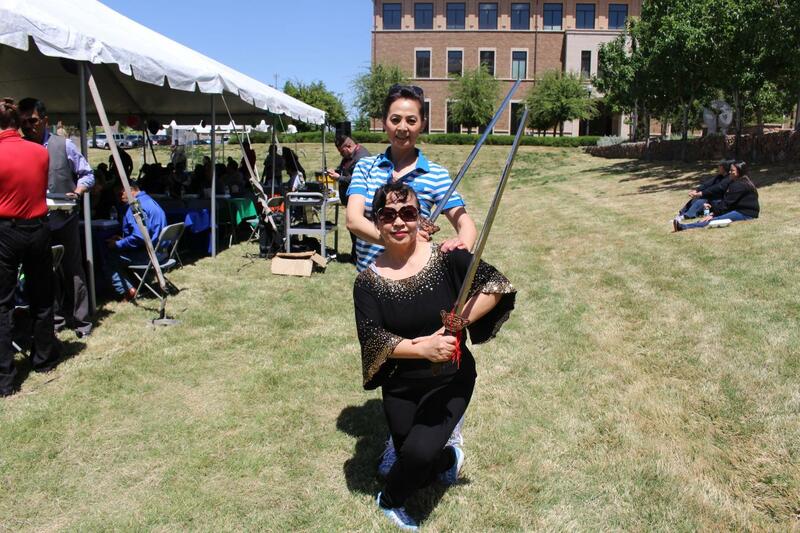 Its purpose was to promote awareness of the diverse cultures on campus. “In celebrating our differences, as well as our common interests, it helps to unify campus as well as educate everyone,” said Jessica Calderón-Mora, senior director for the Office of Diversity Affairs. 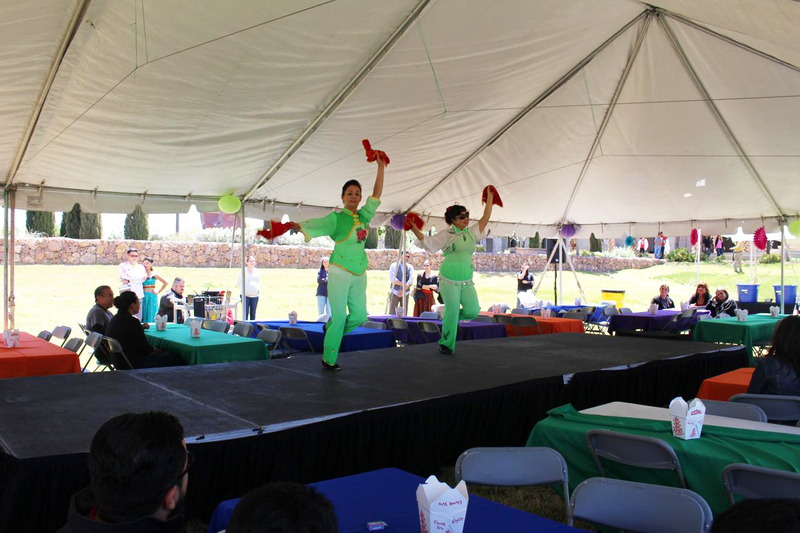 “These types of campus-wide activities serve as a venue for all to appreciate the diversity on campus in a fun way and it also provides an opportunity for individuals to network.” A Hispanic Heritage Month Celebration is scheduled for the fall.